And we’ll email your username and password to create your FREE Ad! Once you join MasterSell and set up your account, you can list your business Free on the website and deal directly with potential buyers. 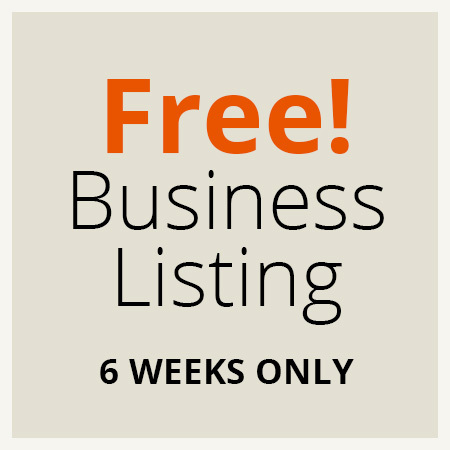 Your Free business listing is displayed on the website for 6 weeks only, after which time you can upgrade to a Premium listing and get extra benefits. Your Free business listing includes up to 20 photos of your business, the option of linking your own business website to the MasterSell website for potential buyers to view and 24/7 access to change your advertisement or your details. You can choose to be contacted by phone, mobile or email and your Free business listing does not include signage or extra listings on other websites. You agree to state the full selling price or price range of the business in the appropriate sections of the Listing Form for the purpose of being matched to potential buyers who register for “Businesses Wanted” on the website. Our matching criteria, amongst others, are based on price. You may however, opt for the price not to be available to browsers who are viewing your on-line business advertisement. PAYMENT: One (1) week prior to the 6 week expiration date, you will receive an automated REMINDER email that the 6 week Free listing period is soon to expire. If your business doesn’t sell in 6 weeks, and you want to keep running the same advertisement, the Premium listing cost is only $135 including GST. You pay just once for your business listing, and your advertisement is featured above the Free listings until your business is Sold! Alternatively, you can opt to withdraw your business listing from the website and your advertisement will be withdrawn on the eve of the last day of the 6 week Free advertising period as agreed. Your account will be automatically set-up when you proceed to the registration and you’ll receive your user name and password to create your FREE ad. You accept and acknowledge that once you click below JOIN NOW you agree to the above terms and conditions.